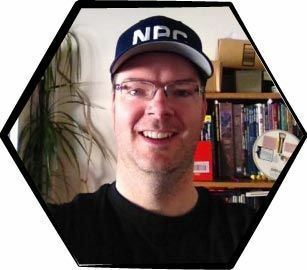 4 Tips For Player Co-Creation How to Get Your Players Creating With You? by Silveressa Every Friday starting today, we’ll be providing you with a blast from the past, old articles brought back to the forefront for your reading pleasure! Each Article will help new readers with classic advice, and remind our long time fans of great tips they may have overlooked or forgotten about. Contest: What do you want in a GM questionnaire?